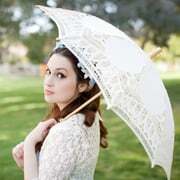 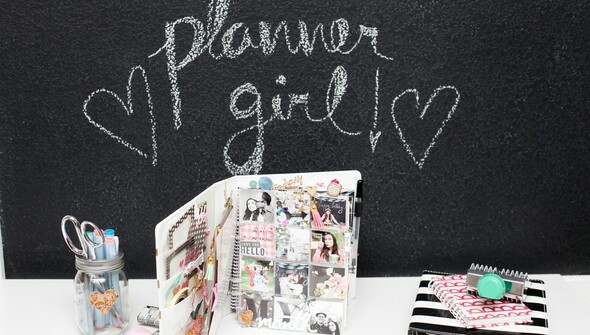 Bring together your love of planning and scrapbooking! 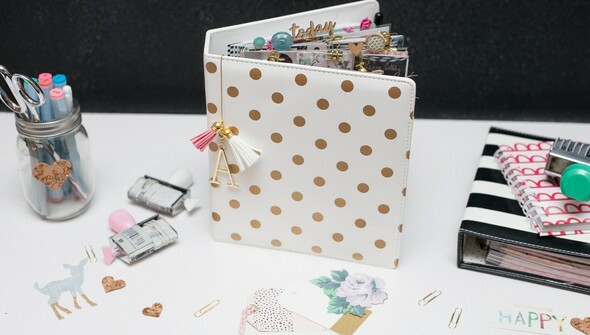 Andrea Bethke shows some new ways to combine these two pastimes inside your planner. 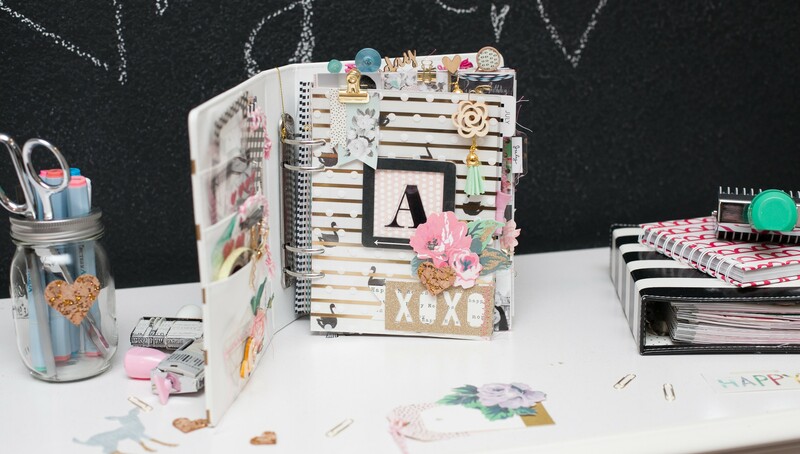 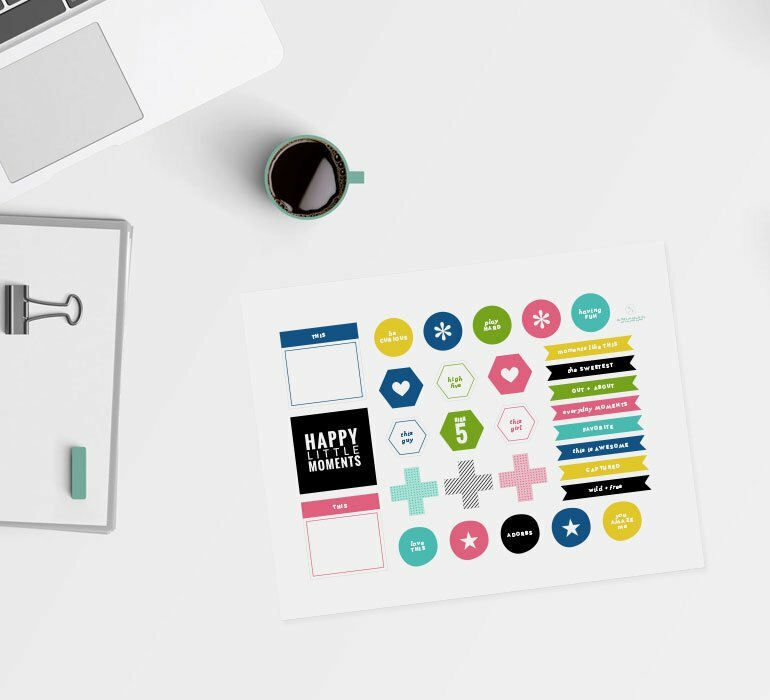 Andrea will share practical tips for turning your planner into something that’s not only cute and functional but that also documents your story. 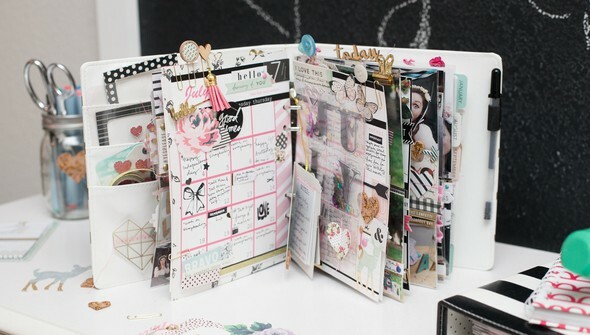 You’ll discover plenty of fun ideas for decorating and organizing inside your planner that will help you bridge the gap between planning and documenting!